NRC has decided to take a year off from our 10k at Tyntesfield. But we look forward to working on a 2020 event. In the meantime, our next event will be our Beer and Banger Race on 21 June. Hot dogs and beers for every runner. We are a friendly and sociable club based at Nailsea & Backwell Rugby Club. We are very proud of our members who range from adults who have started running for the first time to ultra-marathon competitors. Since our foundation in 1986, our club catchphrase has been ‘leaving no runner behind’. We meet every Tuesday and Thursday at 7pm in the lobby or outside the front door of Nailsea & Backwell Rugby Club. If you are interested in joining we would love to hear from you and run with you. You are very welcome to just turn up to one of our weekly runs and introduce yourself. Or contact us here if you want to let us know you are coming or have any questions. 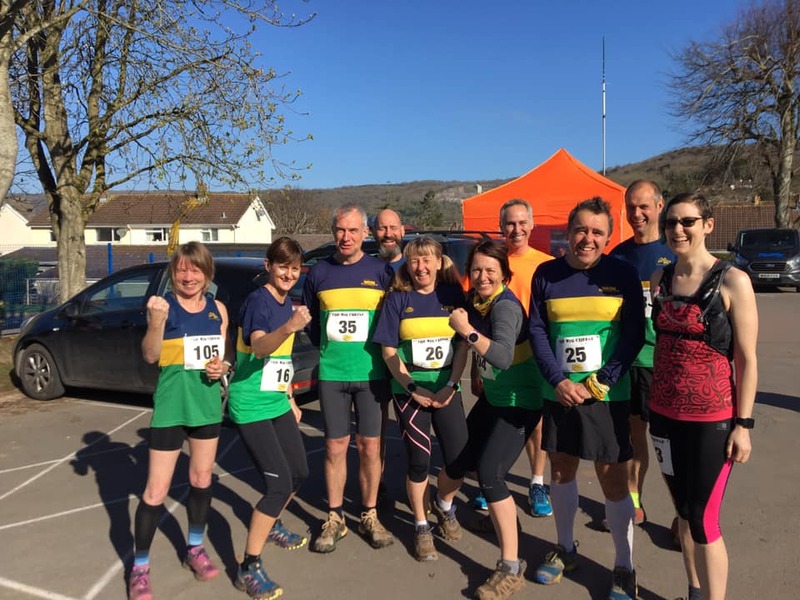 Follow Nailsea Running club on Twitter and Facebook to find out more about how to get involved.